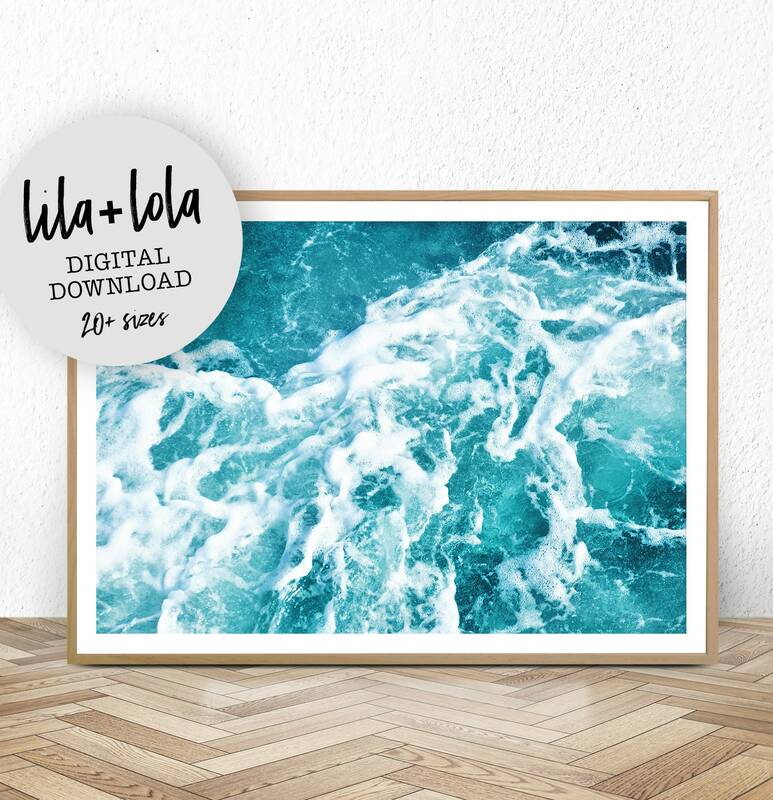 Say hello to our ocean water print, assured to delight any room, of your home or office! 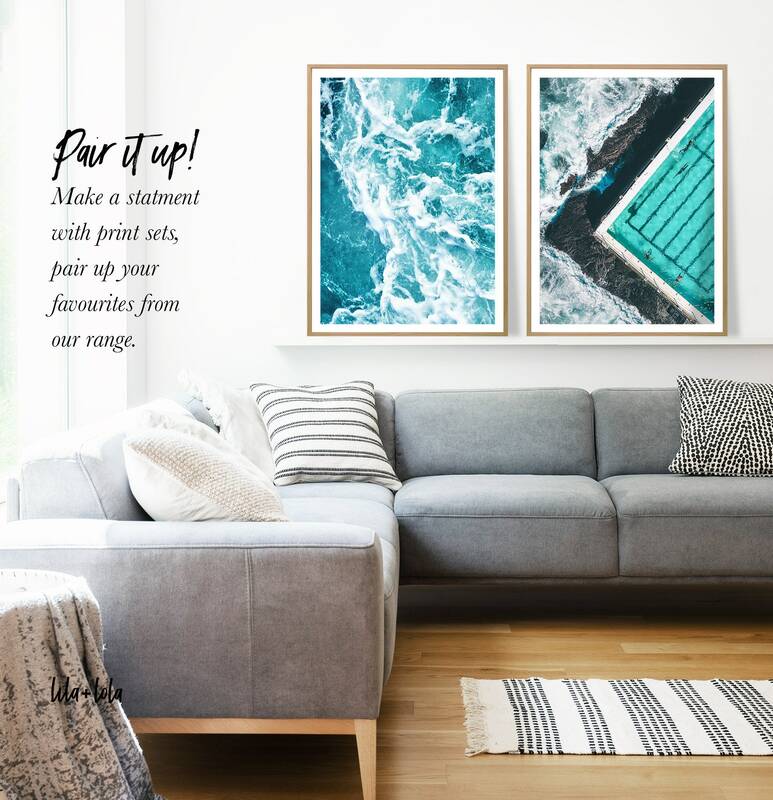 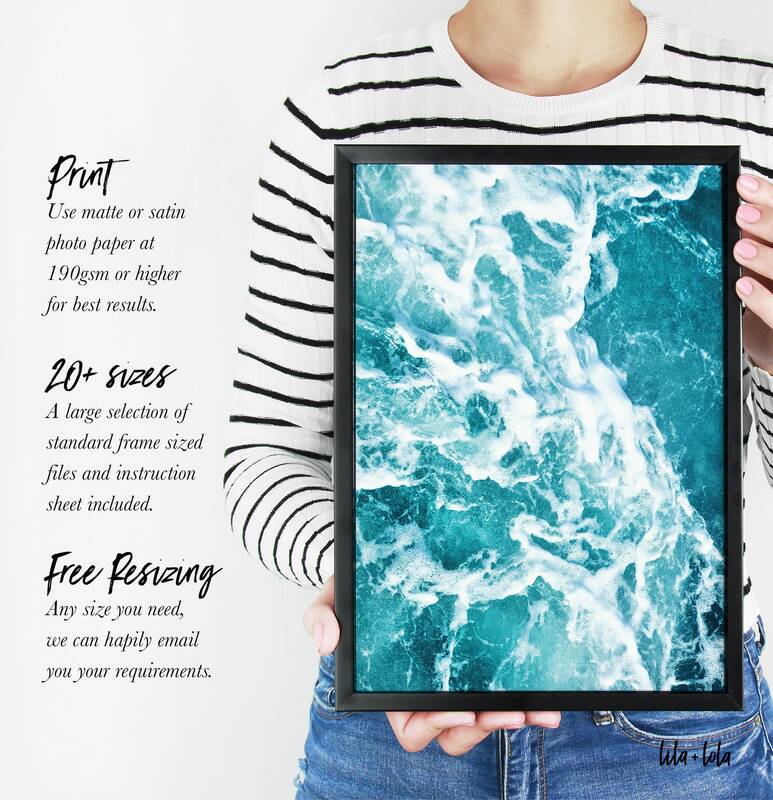 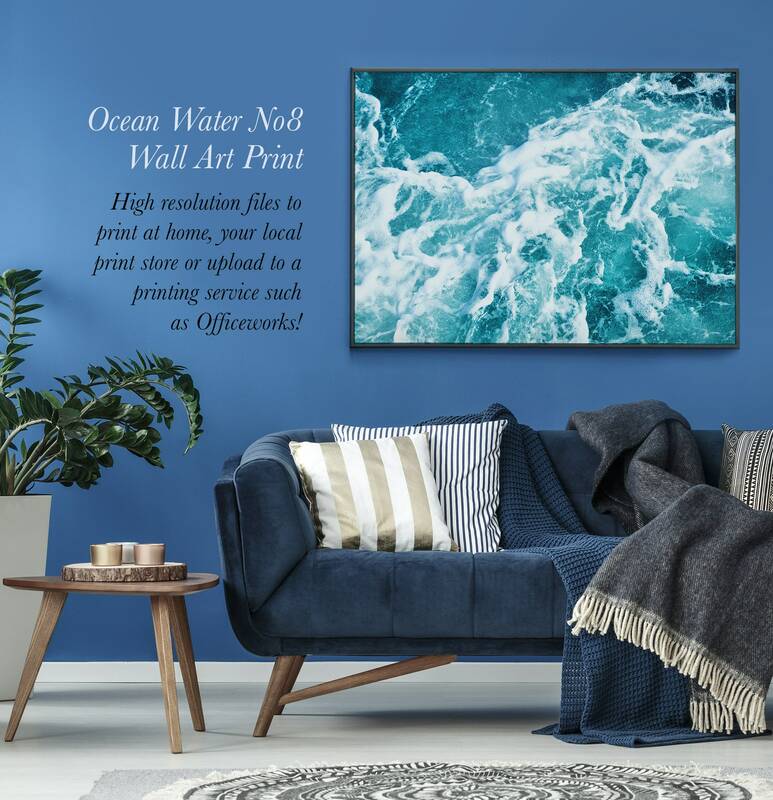 Our wall art is easily customisable to 20+ frame sizes and instantly accessible as a digital download file for you to print at home, take to your local print shop or upload to a printing service such as Officeworks or Staples and have them delivered to your door! 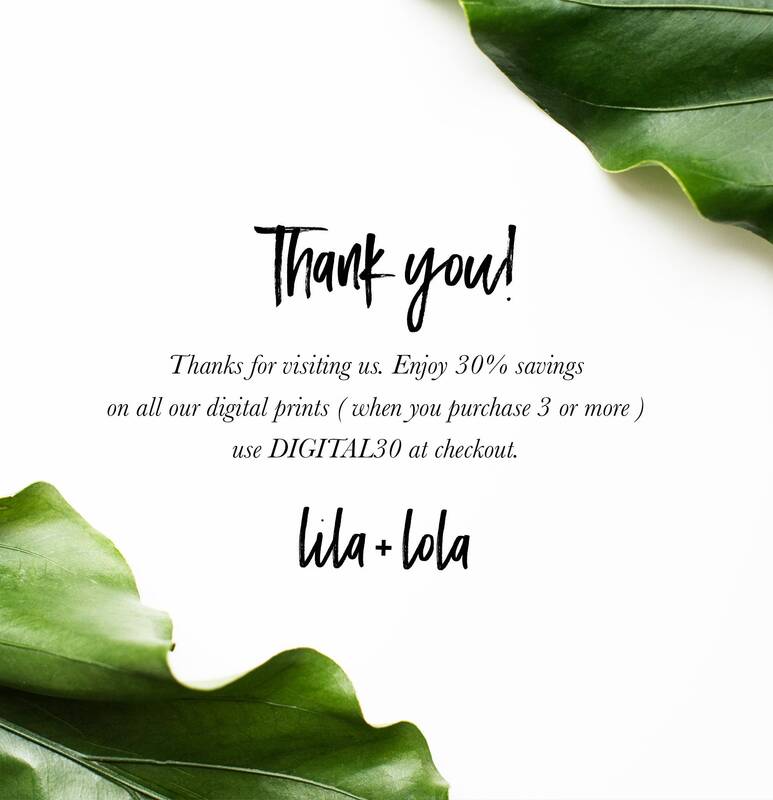 Easy and convenient! 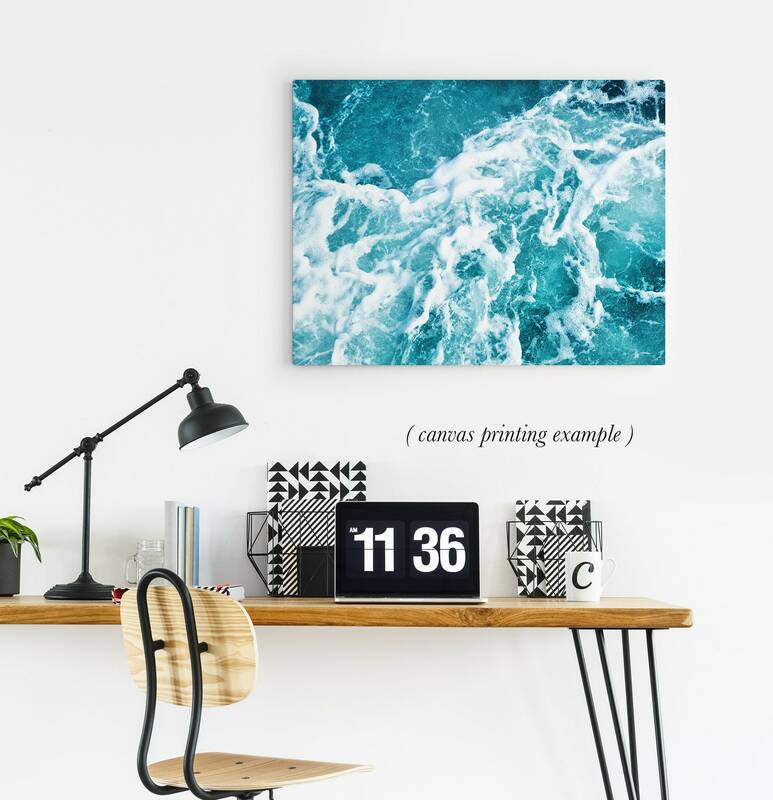 Was able to decorate in one day.